The Literature of Wales provides a concise and informative guide to Welsh literature from the earliest surviving poetry of Taliesin and Aneirin in the sixth century - the oldest attested vernacular literature in Europe. The book traces the flowering of medieval Welsh literature and the developments of the Renaissance period in Wales up to the Welsh literary revival of the late nineteenth and twentieth centuries, which also saw the rapid burgeoning of ’Anglo-Welsh’ writing - literature in English written out of a Welsh background. It concludes by surveying the contemporary situation in the literatures of both languages. Dafydd Johnston here gives a balanced critical assessment relating the literature to its historical background. 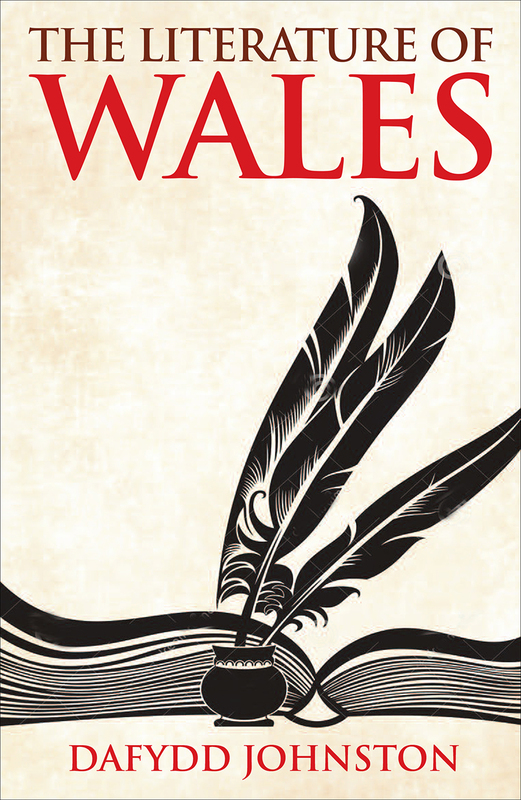 Numerous extracts translated from Welsh and quotations in English give the general reader a taste of the richness of Welsh literature.